The EUR/USD Currency pair is moving according to the forecast. 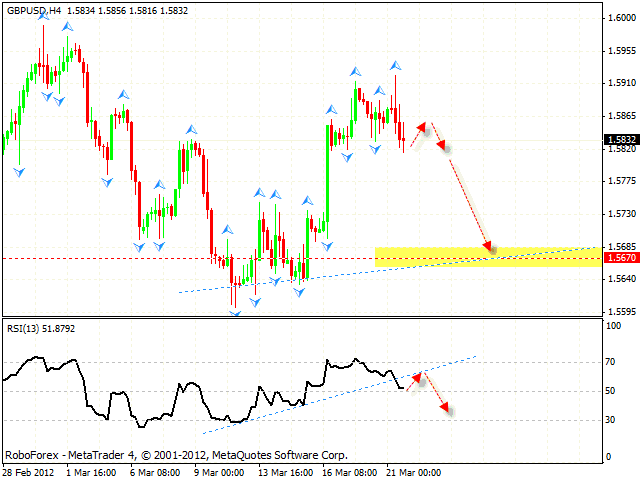 At the moment we should expect the price to move downwards to the area of 1.3115. 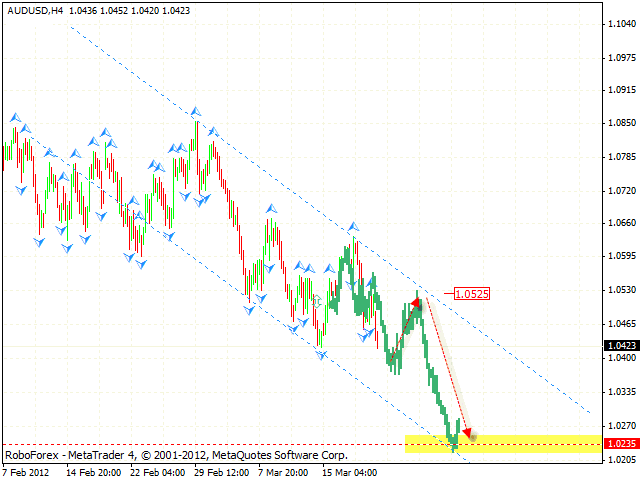 This area may be a starting point of the correction to the level of 1.3200. After that the pair may start falling down to the level of 1.3000, which is a critical one. If the price breaks this level, this will be a start of the long-term period descending movement. Pound is also moving according to our forecast, the price has broken the trend’s ascending line. 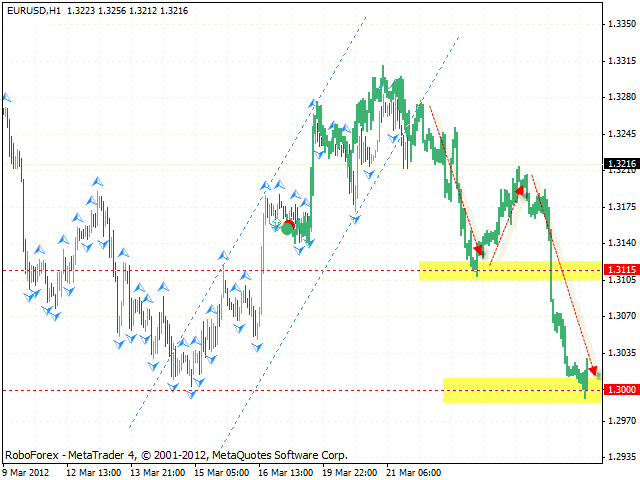 We should expect the pair to fall down into the area of 1.5670. One can consider selling Pound with the tight stop. If the pair grows higher than local maximums, this case scenario will be cancelled. New Zealand Dollar is also moving according to our forecast. We should expect the pair to continue falling down into the area of 0.8040. If the price tests the area of 0.8200, this case scenario will be cancelled. 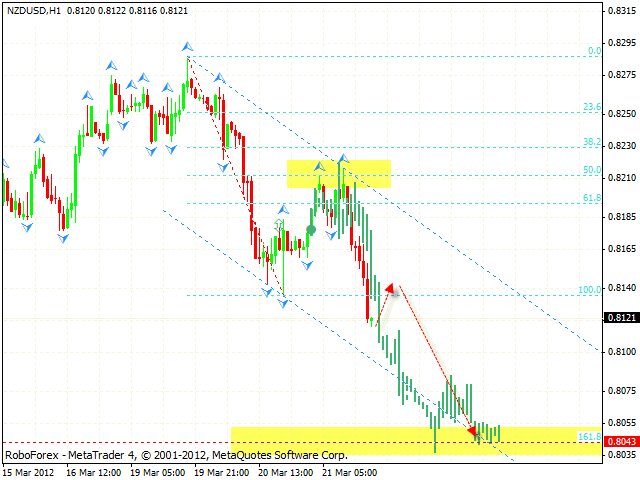 One can consider selling the pair from the level of 0.8140. Australian Dollar continues moving downwards. We should expect the price to be corrected from the current levels into the area of 1.0525, where one can consider opening short positions. The target of the fall is the level of 1.0235. If the price grows higher than 1.0540, this case scenario will be cancelled.